We’ve worked with Infotrust for almost 2 years and they’ve really helped us improve the quality of data we receive from GA. Tanya is very good at recommending new data to collect, showing us new enhancements/features, and troubleshooting problems. Without their help, we definitely wouldn’t have as much confidence in the decisions we’re making using GA data. 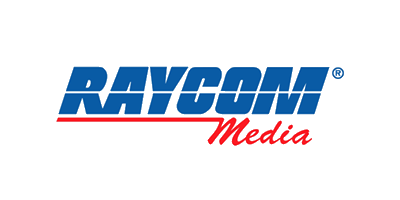 InfoTrust is a trusted partner of the Raycom Media team. They are there with us every step of the way with salient guidance, spot-on implementation and consistent follow-up. We very much enjoy working with Andy and the team providing us insights to better understand our digital audience. InfoTrust helped us implement a new data layer and GA account during our website launch. Everything was delivered on time and within budget. Andy and his team were always easy to reach, and responded quickly to all of our questions. Working with the InfoTrust team is so easy. We just finished up our second project with them and they completly understood our needs and how to resolve the issues and did so very quickly! I would highly reccomend anybody looking into using their services, their knowldge and execution is beyond exceptional! 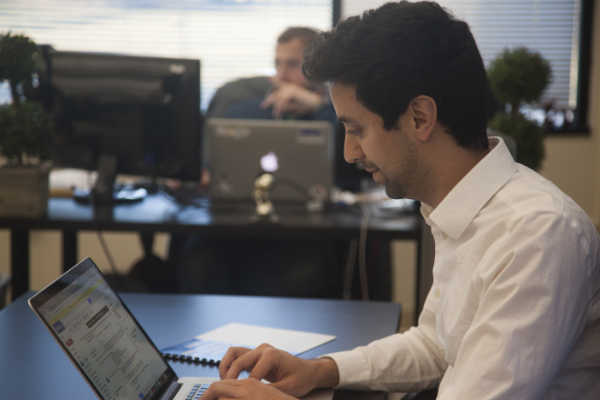 "The Infotrust team has been great to work with — so great that 3 years later I brought them with me to my new job! 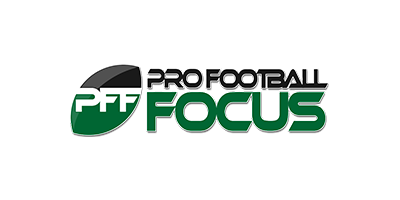 [They're a] dedicated team of partners who do what's right for my business and see me succeed." We’re a digital analytics consulting and technology company with a broad range of Google Partner Certifications. We work with some of the largest companies in the world, from Los Angeles to Dubai, in the CPG, eCommerce and News + Media industries. We specialize in online measurement architecture, breaking down silos and validating data to ensure teams have the confidence to make data-backed decisions for the business. Reach your goals faster by putting vital, decision-making data into the hands of those who need it most. There's always room to improve your digital marketing strategy!